Do you need a reliable, quality, value for money contract office cleaning service? 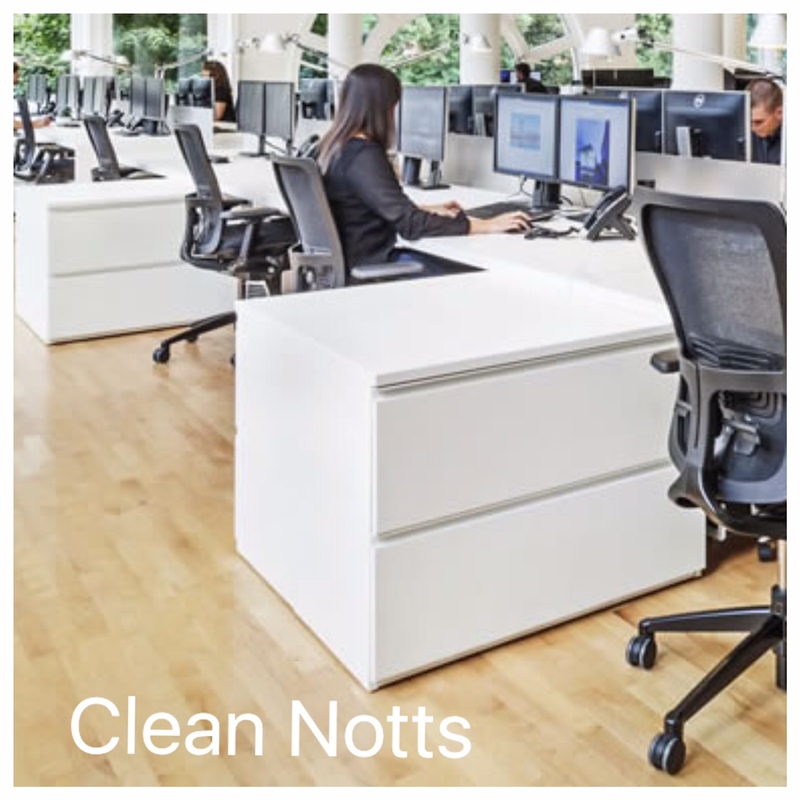 If so, Clean Notts Ltd can meet your specific requirements safely, efficiently and cost effectively. First impressions are very important to your customers and guest, but apart from that all facility users expect high standards of cleanliness at all times. Good hygiene particularly in kitchens and bathrooms reduces the spread of bacteria and minimises staff sickness. The creation of a clean, healthy work environment is imperative to all business sectors, it enhances staff recruitment and retention and maintains an organisations financial viability. 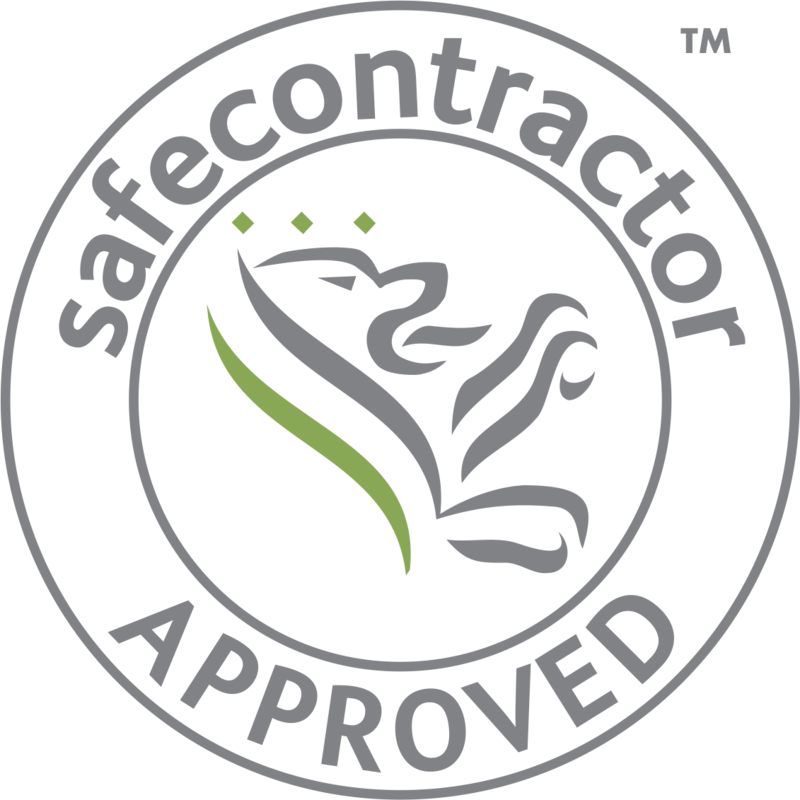 Whatever your needs are, each of our customers receive our guarantee that the level of service agreed is exactly what they receive. We listen to our customers and tailor a programme to suit your own requirements, because we understand that each business has different needs, our aim is to provide a personalised cleaning service in a professional manner. We boast proven longstanding office cleaning services with Nottingham's most established companies and thriving new businesses.